Tyskie Browary Książęce is the heart of Tyskie. It is here, uninterruptedly for four centuries we are brewing lovers in Poland and in the world, including Tyskie. The earliest mention of the brewery is in the urnary from 1613. 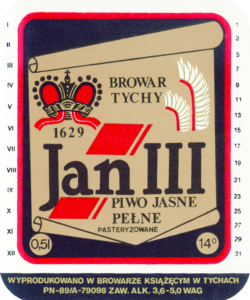 However, the date of its establishment is dated 1629, when it was first described this brewery belonging to the Promnice family. Tyskie Browary Książęce is an extraordinary place. Silesian architecture pearl, and at the same time a modern brewery. 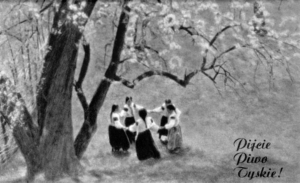 At the turn of the nineteenth and twentieth century, the period of the Tyskie Browary prince flourished. 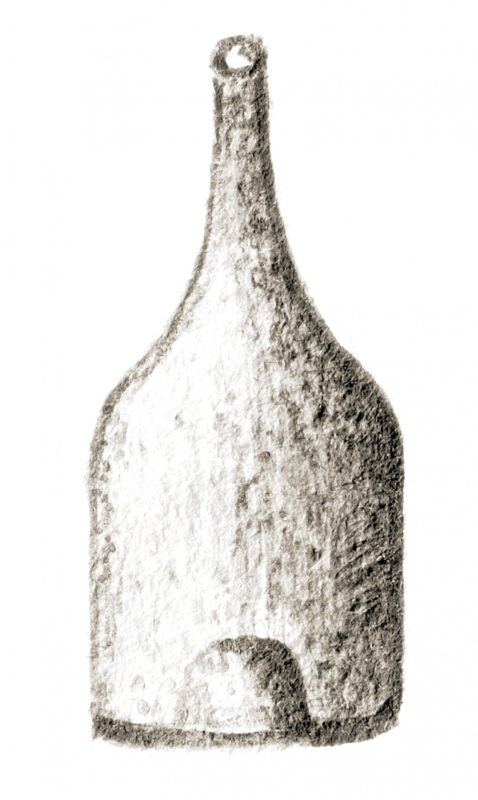 It was the time when Prince John Henry XI Hochberg, the true visionary and then owner of the brewery, developed it, introducing innovative solutions for those times. 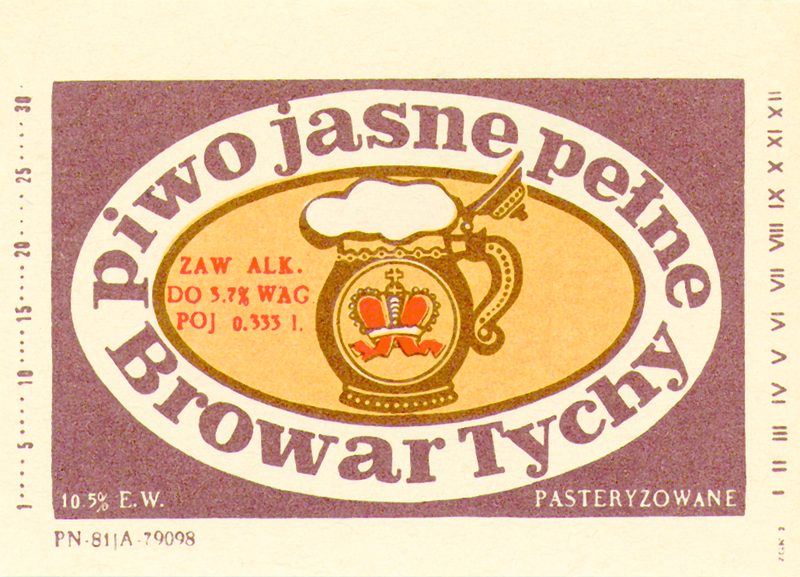 Tyskie Browary Książęce remains one of the most modern breweries in Europe today. In 1866, Prince Jan Henry employed Julius Müller, the brewmaster of the Masters, who used the lower fermentation yeast in the brewing process at Tyskie Browar Książęcy. So was the beer that everyone wanted to try from now on. 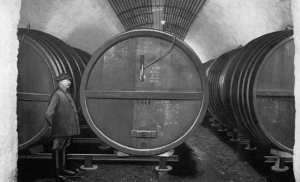 At the end of the 19th century, Tyskie Brewery was one of the largest in Europe, and brewed beer called “Tychy Gold” reached Vienna, Berlin, Hamburg and Leipzig … In the interwar period, small quantities of beer even reached South America. Progress in the service of brewing. From the time Müller had struck the first batch of classic lager, the brewery was experiencing a real boom. Introduced here: brewery electrical lighting, malt and ice making machines, elevator for transporting barrels from a deckchair, first railway line and railway station for Tychow and automatic bottle shop. Tyskie beer always tastes perfect, and closed fermentation technology (1960s) has been introduced to provide complete control over the highest quality beer. 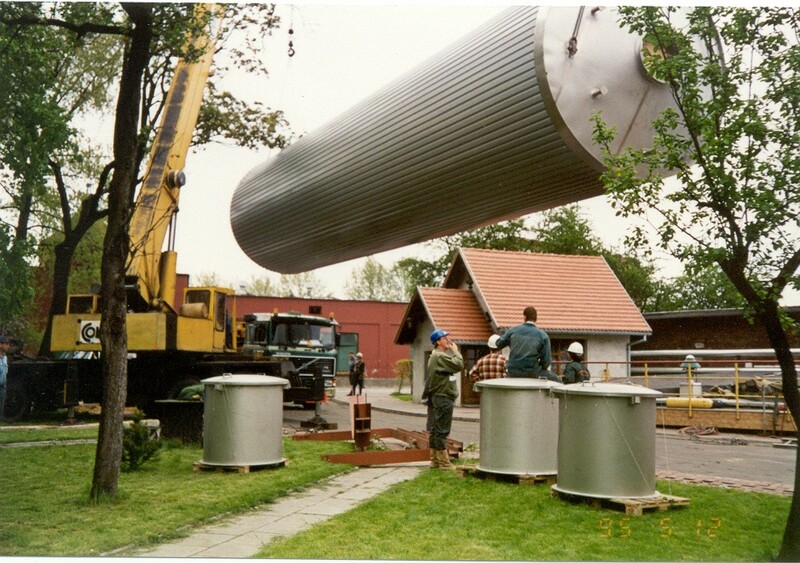 At the time, other breweries in Poland used only open fermenters. 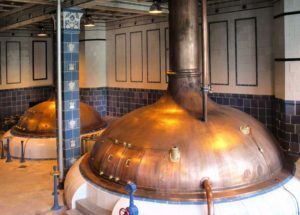 Regardless of the historical period, the brewers’ aim was of prime quality. 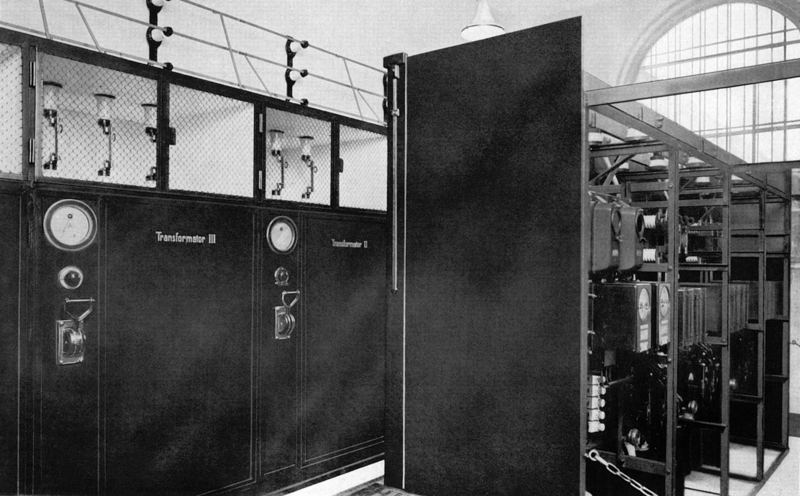 More than 100 years ago there was a laboratory where raw materials were tested and beer was checked to always be at the highest level. Since then, local beer has become a role model. 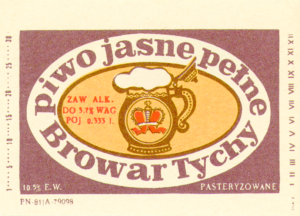 The tradition of brewing “Golden Tyches”, as Tyskie beer is described, has been passed down from generation to generation. 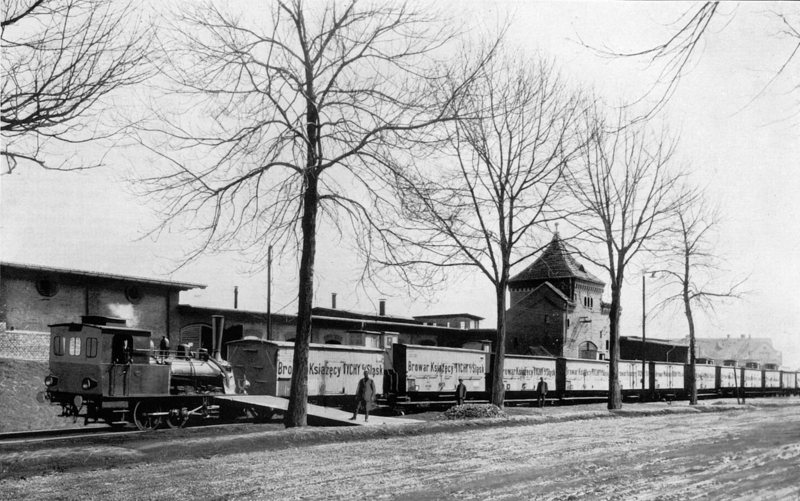 The Brewery Technician was created here in the 1950s. To this day, almost every major brewery in Poland employs workers from this brewing school. 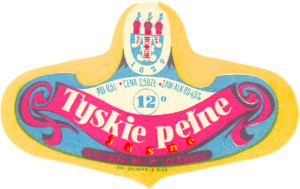 The years of Tyskie beer have brought many changes. The tradition of brewing did not, however, endanger the Second World War nor the subsequent nationalization. One remained unchanged. It is the passion of brewers from Tyskie Browary Książęce. Thanks to their care for the highest quality, the unique taste of Tyskie beer is enjoyed by people all over the world. 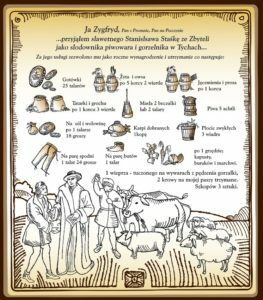 All the interesting history of Tyskie beer in Brewery we invite you to the threshold of Tyskie Browary Książęce. We will break the clutch of our secrets, and you will tilt a pile of fresh Tychy brewed in the heart of the brewery. 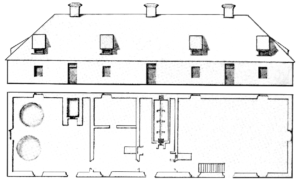 The brewery in Tychy was most probably established even earlier by Henry Anzelm from the Promnitz family. 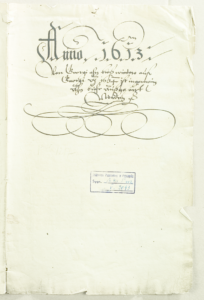 However, the first official record comes from 1613 and mentions brewing activity taking place in the existing manor. 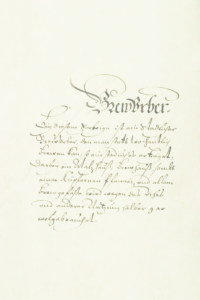 The first description of the brewery in Tychy, considered the official beginning of its existence, comes from a 1629 urbarium, which is a register of properties owned by the lords from Pszczyna. 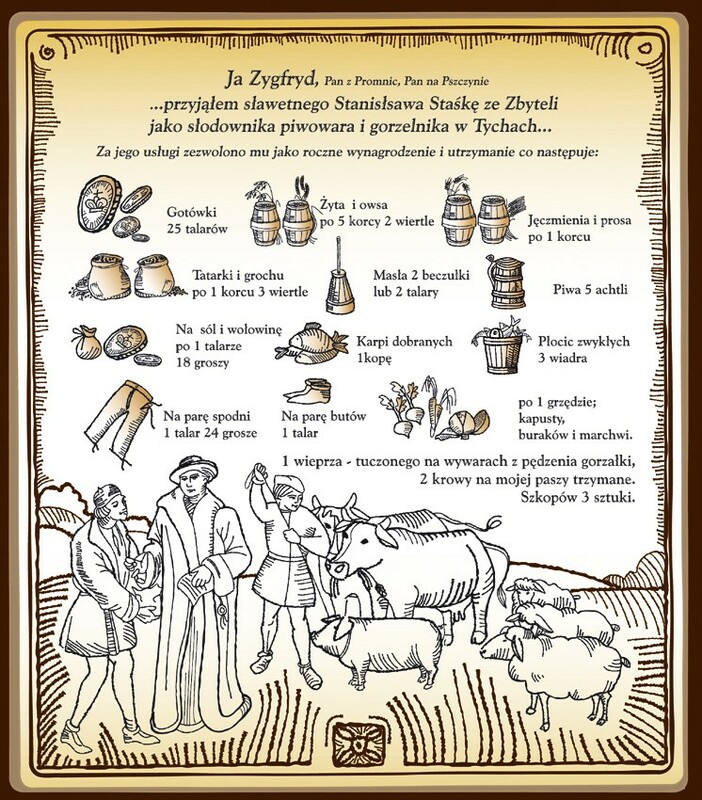 Nomination of the first brewer in Tychy, Stanisław Staśko from Zbytnela. 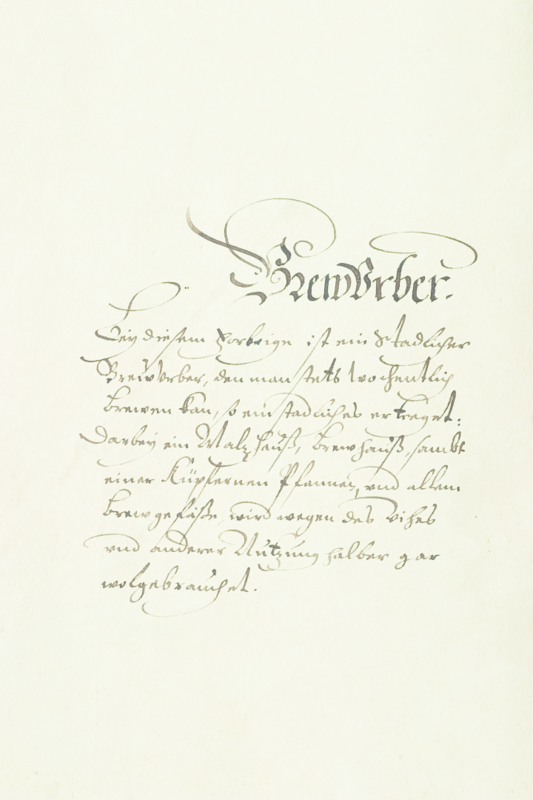 The document obligated the brewer to diligently supervise all stages of the brewing process and specified his remuneration in cash and nature. The beer brewing manor in Tychy burned down. 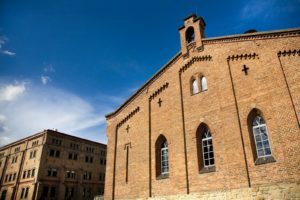 In 1779 new buildings were erected, already with the use of bricks, which survived unchanged until the great reconstruction in the second half of the 19th century. 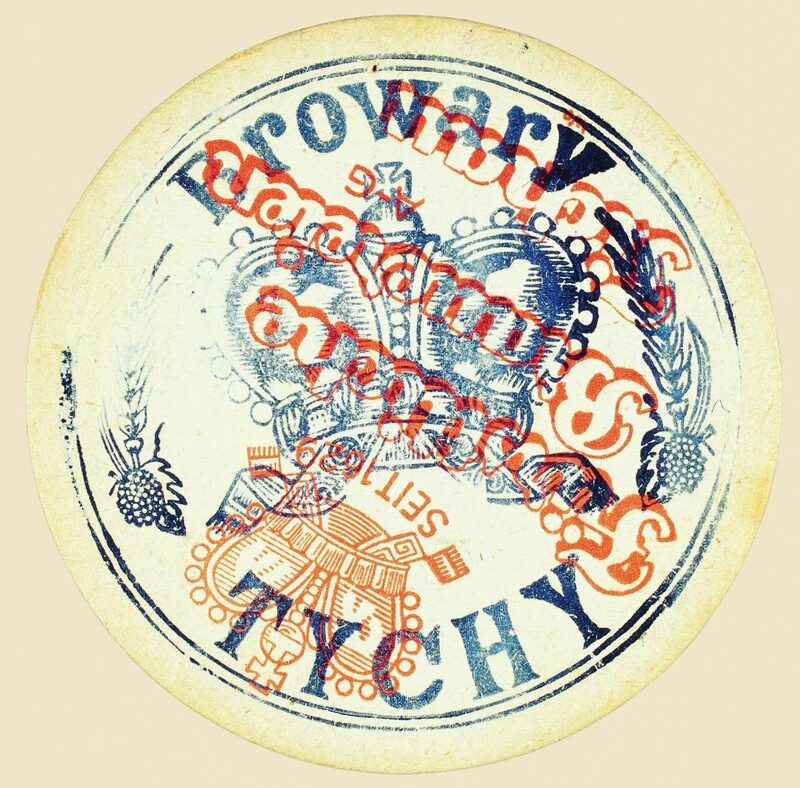 The act on freedom of trade and craft, gave the tavern owners the right to choose their beer suppliers, while growing competition forced the brewery in Tychy to improve quality and increase production. Hop plantations in Tychy, Pszczyna, Suszec and other places were established and for the first time in the history hand-bottled beer was produced. 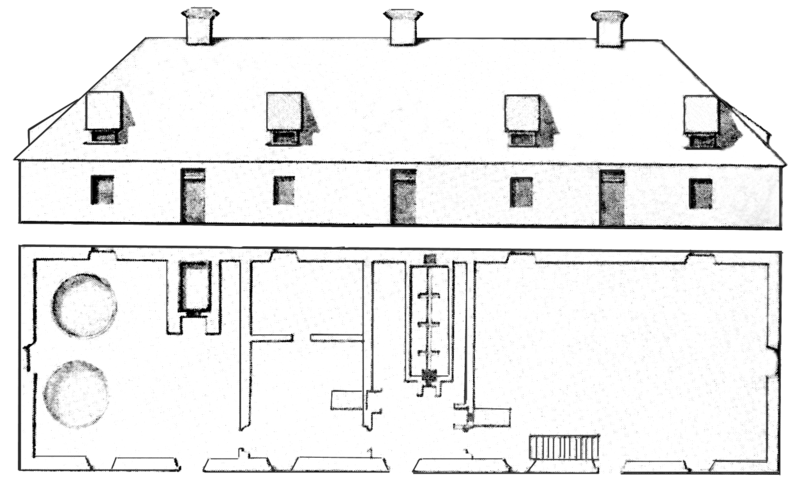 The beginning of the great expansion of the brewery in Tychy, which owes its greatness to a visionary entrepreneur John Henry XI Hochberg, the Duke of Pszczyna. His impressive fortune encompassed 100 million marks in gold, estates with the surface area of almost 60 thousand hectares, and numerous industrial plants. His title gave name to the brewery. John Henry XI Hochberg first hired a brewmaster Julius Müller, and then the first director of the brewery. 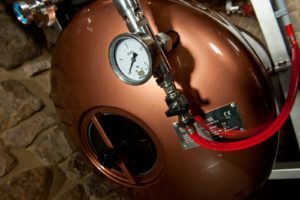 He implemented an innovative brewing method with the use of bottom-fermenting yeasts. Thanks to the new technology, beer production started growing rapidly, forcing further expansion and modernization of the brewery. 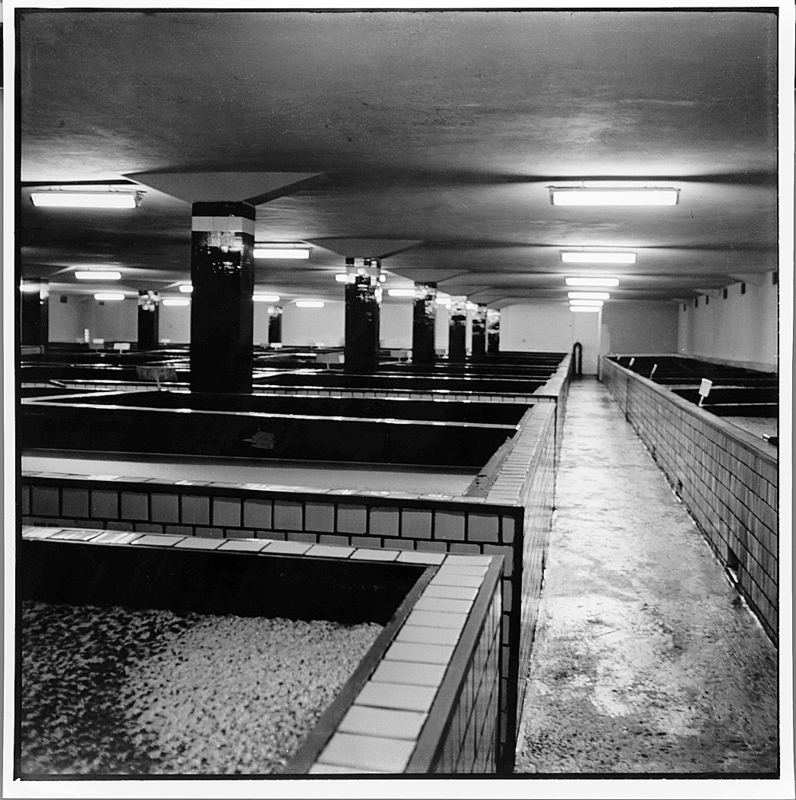 The brewery in Tychy received electrical lighting, only 11 years after Thomas Edison had invented the light bulb. A railway line between the brewery and the station in Tychy was launched. 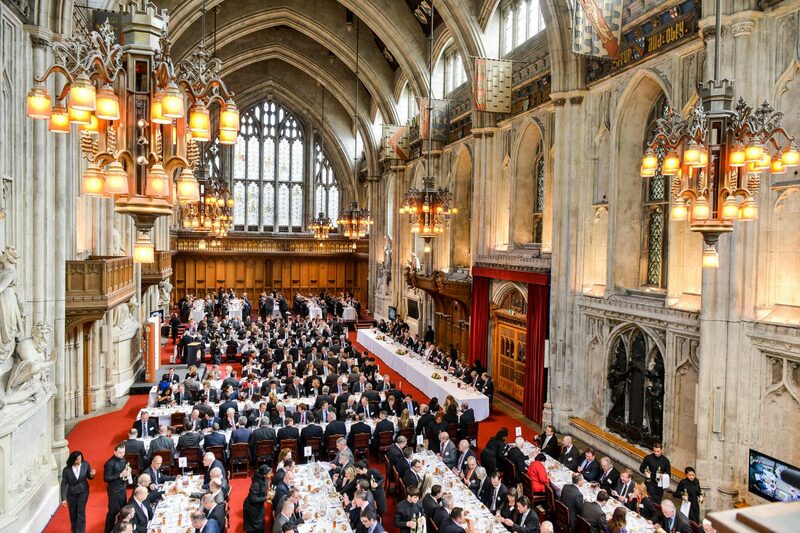 The brewery celebrated a truly impressive achievement – it brewed 100 thousand hectolitres of beer. The duke funded construction of an evangelical chapel next to the brewery, which currently serves as Muzeum Tyskich Browarów Książęcych (the Museum of the Duke’s Brewery in Tychy). 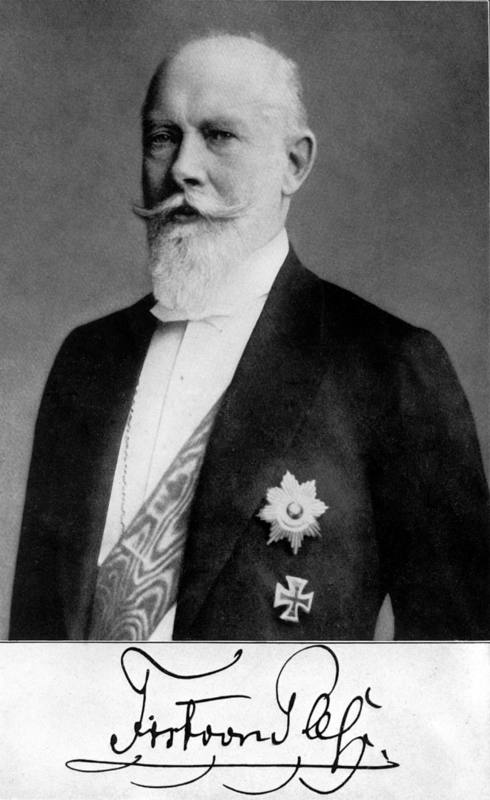 Duke John Henry XV acquired 90% of shares in the Obywatelski Brewery, and thus included former competition under the management of the dukes of Pszczyna. As the result of referendum, Polish authorities took over the official buildings from German administration. 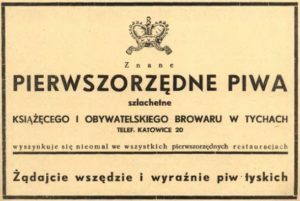 In August that year, the town of Tychy was visited by Marshal Józef Piłsudski, who was welcomed with breakfast by the local parish priest Józef Kapica. 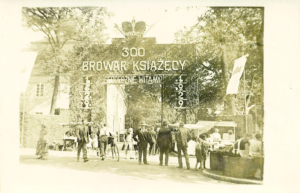 The beer from the Duke’s Brewery in Tychy won a gold medal at an exhibition in Warsaw, where the brewery had its own pavilion. At that time, beer bottles gained first labels and drinking establishments started using beer coasters. On the 31st of August, the brewery celebrated its 300th anniversary. The main festivities for the employees and residents took place in the brewery park, with ten stands serving free beer and a commemorative mug waiting for every single guest. 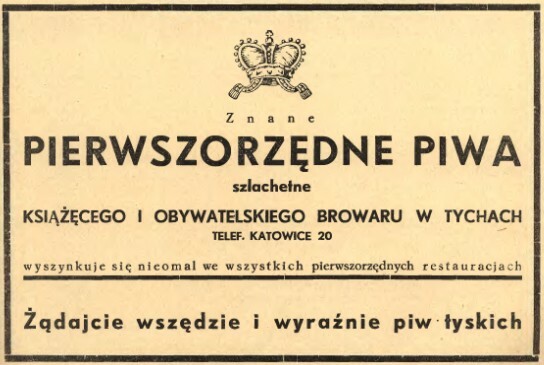 The Duke’s Brewery in Tychy ended up under compulsory administration of the Third Reich and produced beers for the German army, so called Wehrmachtsbier. 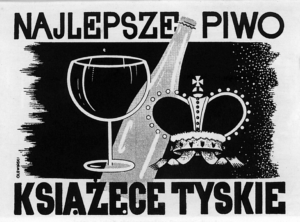 The brewery was nationalized, and the labels and company trademarks lost the ducal crown. That period marked numerous modernization investments in the brewery. 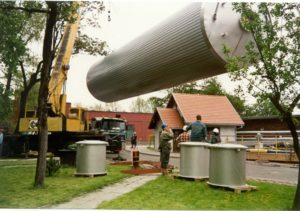 The oak tanks in the fermentation cellar were replaced with aluminium and concrete ones, while the whole cooling system was completely renovated. 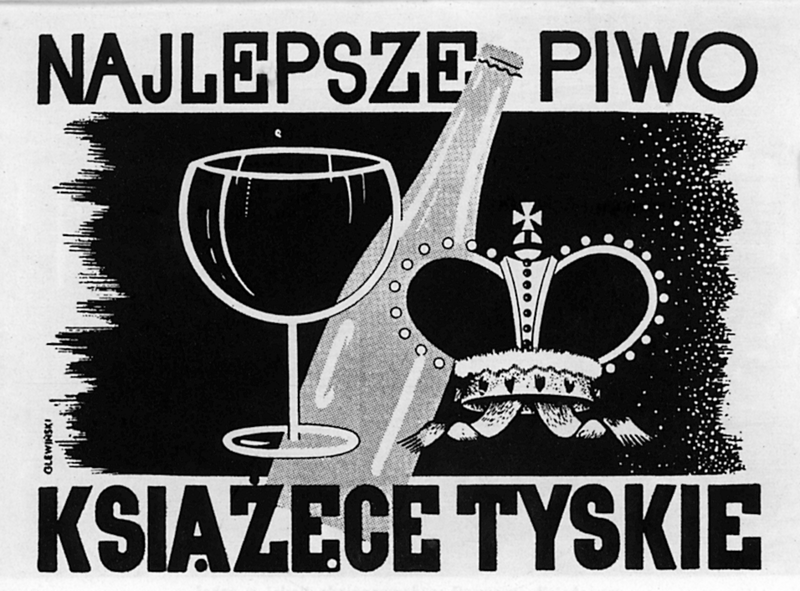 The ducal crown reappeared on the labels of the Tyskie beer. The breweries in Tychy became a sole shareholder company of the State Treasury, which in 1992 took a new name – Browary Tyskie Górny Śląsk SA. The privatization process was completed. The new owners from the South African Breweries (SAB) launched extremely dynamic development processes, investing a great deal of money into cutting-edge technological solutions as well as renovation of the historical buildings of the Duke’s Brewery in Tychy. 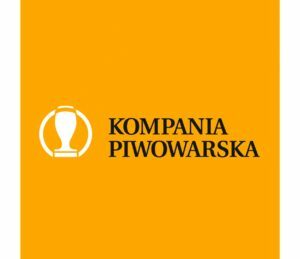 The Brewery in Tychy joined forces with LECH Browary Wielkopolski, creating Kompania Piwowarska SA. 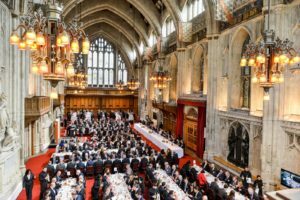 Tyskie Gronie received the Gold Medal and Grand Prix at the world’s most prestigious beer competition, The Brewing Industry International Awards. Tyskie managed to repeat the success in 2005. 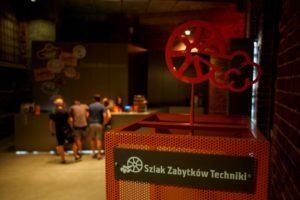 To celebrate the 375th anniversary of the Duke’s Brewery in Tychy, Poland’s first museum dedicated to beer and brewing was opened – the Museum of the Duke’s Brewery in Tychy. 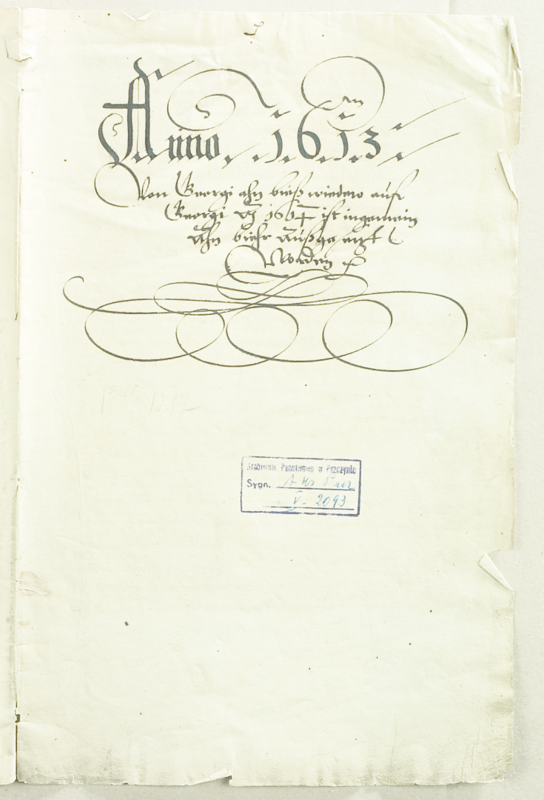 The Industrial Monuments Route of the Silesian Voivodeship was established. The grand opening took place in the Museum of the Duke’s Brewery in Tychy. The Museum received the Star of Technology title awarded to the most recommendable objects on the Route. 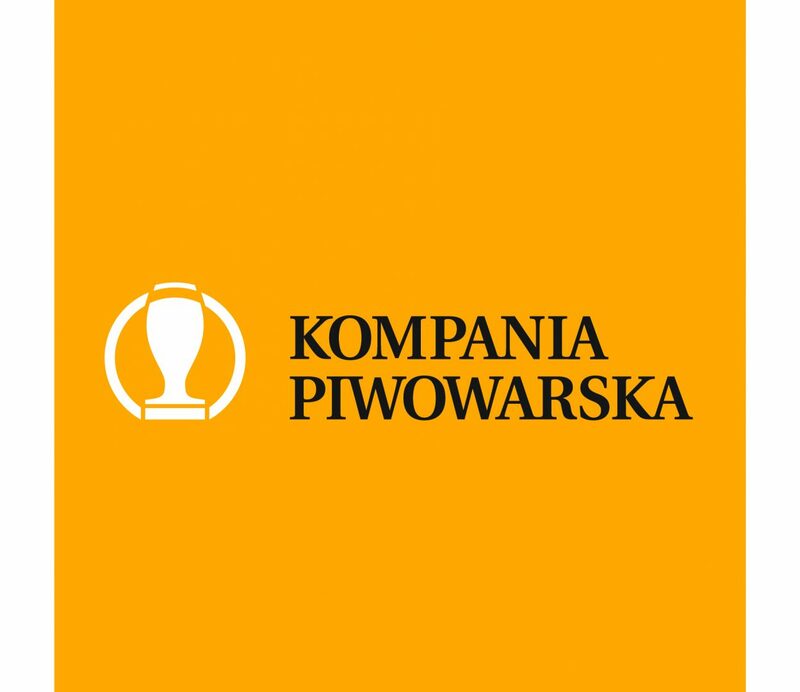 Kompania Piwowarska introduced yet another innovation to Polish pubs – tanks. Thanks to them, fresh unpasteurised beer from the brewery goes straight to pubs and then to a mug. Our Tyskie Gronie 14-days is also waiting for beer lovers in the Museum pub. The beginning of the cervesario programme, thanks to which our guides from Tychy and Poznań complemented their historical and brewing knowledge with skills from the field of sensorics and the art of serving beer. As the beer culture ambassadors, cervesarios conduct workshops in the breweries in Tychy and Poznań, and share their passion for the beverage at festivals, events and meetings outside of their walls. All the content is only suitable for adults over 18 years of age, therefore it should not be given or made available to persons under 18 years of age.